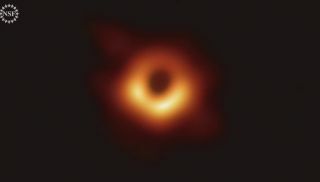 See Also: Why Is the First-Ever Black Hole Photo an Orange Ring? NASA's Hubble Space Telescope captured this stunning view of the galaxy cluster RXC J0142.9+4438 on Aug. 13, 2018, using the observatory's Advanced Camera for Surveys and Wide Field Camera 3. A first-ever test March 25, 2019 saw two ground-based interceptors launched from Vandenberg Air Force Base in California intercepting an intercontinental ballistic missile target launched from a separate test site. InsightART's scanner based on space-flown technology analyzes a statue of an angel.